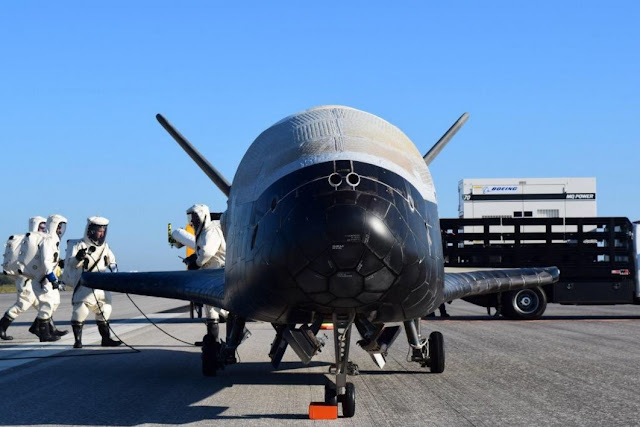 CAPE CANAVERAL, Florida --For the first time ever, U.S. Air Force's secretive X-37B 'mini-shuttle' landed at the former space shuttle runway at Kennedy Space Center in Florida on Sunday morning. Although the precise landing time was not disclosed, sonic booms were heard over Brevard County on Florida's Space Coast around 7:45 a.m. Eastern Time. This fourth mission (OTV-4) of the X-37B broke the record for the most time the space plane has spent in space on Sunday, May 7, 2017. The previous X-37B record of 674 days in space was set by the third mission (OTV-3) which launched from Cape Canaveral Air Force Station on December 12, 2012 and landed at Vandenberg Air Force Base on October 17, 2014. The X-37B was originally designed for orbital missions lasting 270 days. 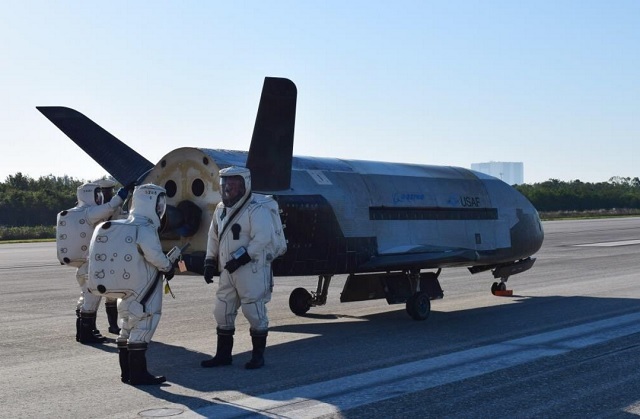 What Was Aboard This X-37B? While most payloads are classified, the U.S. Air Force made an unusual disclosure that OTV-4 had a Hall thruster experiment aboard. A Hall thruster is a type of electric propulsion device that produces thrust by ionizing and accelerating a noble gas, usually xenon. 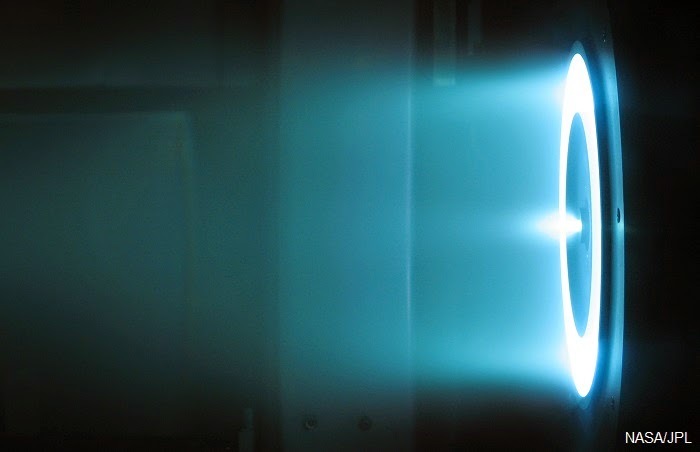 While producing comparatively low thrust relative to conventional rocket engines, Hall thrusters provide significantly greater specific impulse, or fuel economy. This results in increased payload carrying capacity and a greater number of on-orbit maneuvers for a spacecraft using Hall thrusters rather than traditional rocket engines. 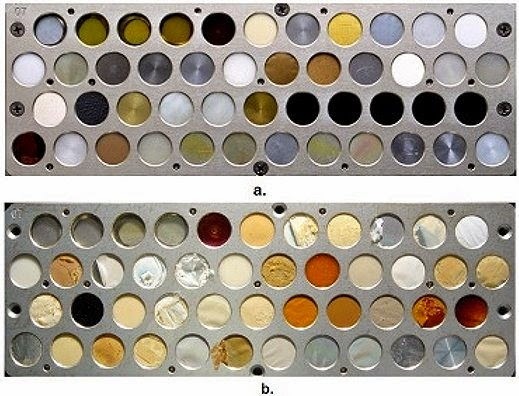 Another unclassified payload that is aboard the X-37B is an experiment for NASA that exposed almost 100 different materials samples to a space environment for more than 200 days.